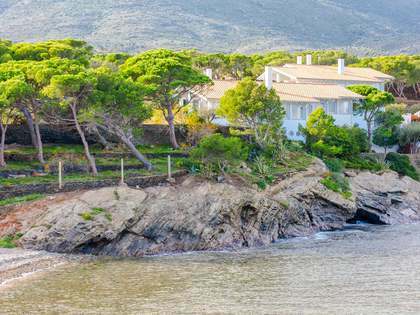 Lucas Fox offers a range of Costa Brava real estate for sale in Cadaqués and the Bay of Roses, including charming townhouses, rustic houses and luxury villas. The Bay of Roses is 16km wide and located at the far north east of the Catalan coast. 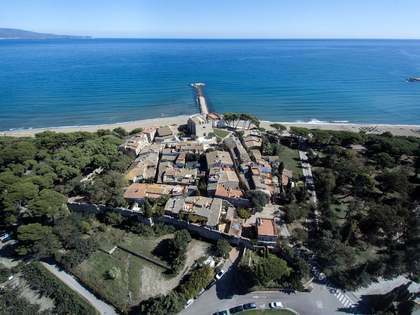 Within the bay are the coastal towns of Roses, Sant Pere Pescador, Sant Martí d’Empúries and L’Escala, forming a continuous chain of sandy beaches along the bay. 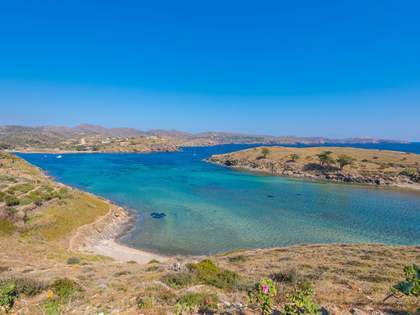 The Montgrí mountain range backs the bay at one end with the rugged Cap de Creus National Park at the other. Various leisure activities are on offer in the Bay of Roses, from hiking in the Cap de Creus National Park to scuba diving and sailing in the bay. The town of Roses itself has many excellent seafood restaurants as well as shopping and nightlife options. 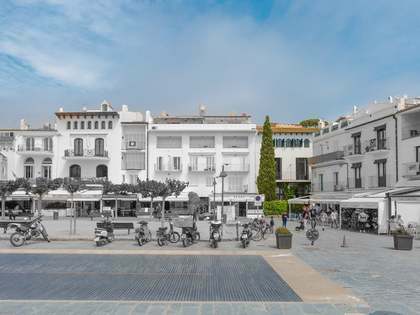 Cadaqués sits on the peninsula of Cap de Creus, a protected National Park subject to strict planning laws, guaranteeing the safe-keeping of its rustic charm. 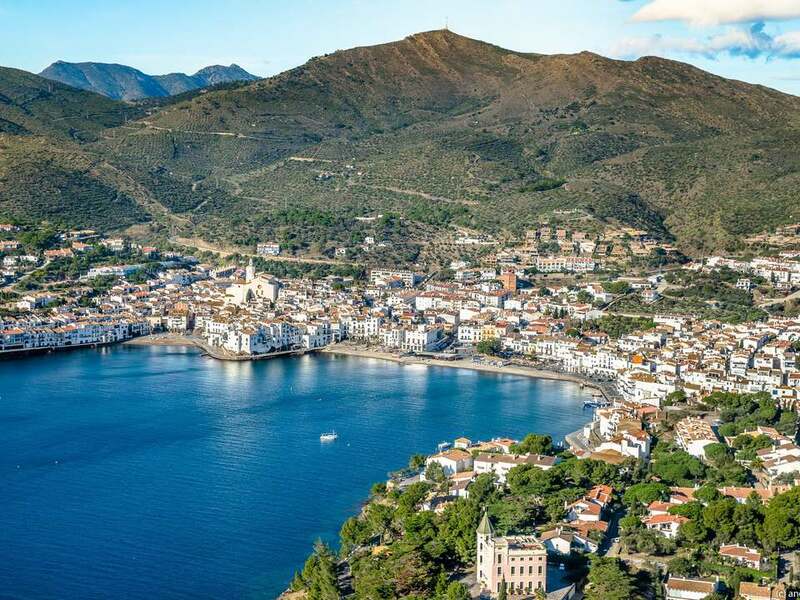 Cadaqués itself, located some 25km east of Figueres and 10km from the Bay of Roses, is considered one of the most picturesque towns on the Costa Brava. 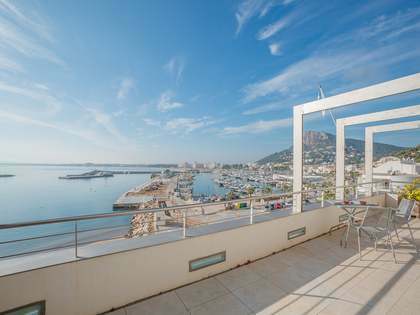 Home to Salvador Dalí’s house, now a museum, the timeless charm of this former fishing village has been immortalised by the works of Dalí and Picasso.